The Libbiano Astronomical Centre is a structure designed to meet the educational needs of astronomy. It has become a point of cultural promotion with practical, educational and informative purposes. To complement and complete the activities carried out in the Astronomical Observatory, a location for conferences and projections and a Planetarium have been set up in adjacent rooms. Faithfully reproducing the celestial vault and its movements, the Planetarium has become a very effective tool to illustrate the fundamental concepts of celestial mechanics and to allow visitors to recognize – in a direct and immediate way – the constellations, to understand the alternation of the seasons and the change of the duration of the day and night. 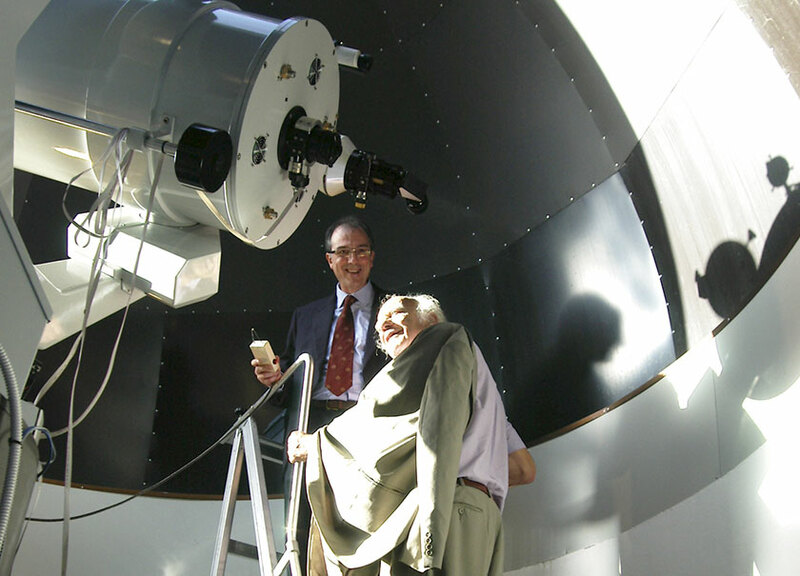 Download the brochure of the Libbiano Astronomical Centre. 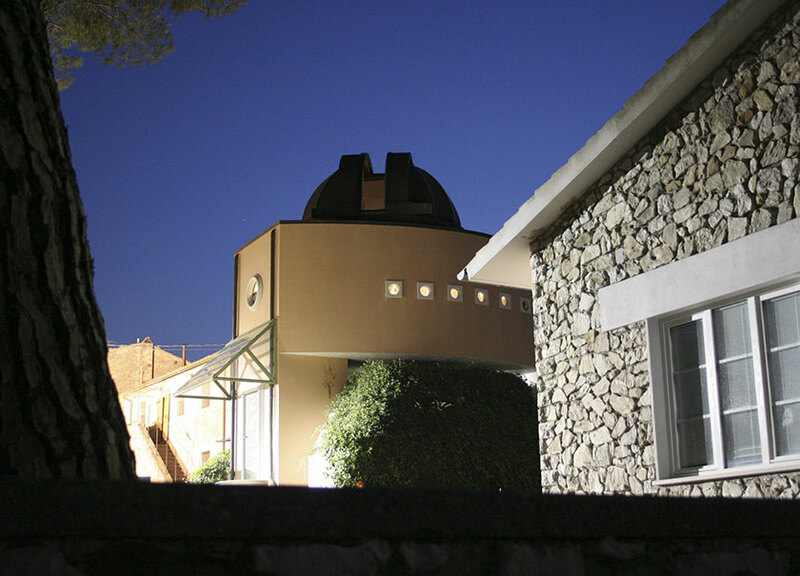 It is possible to visit the Astronomical Centre of Libbiano by reservation.